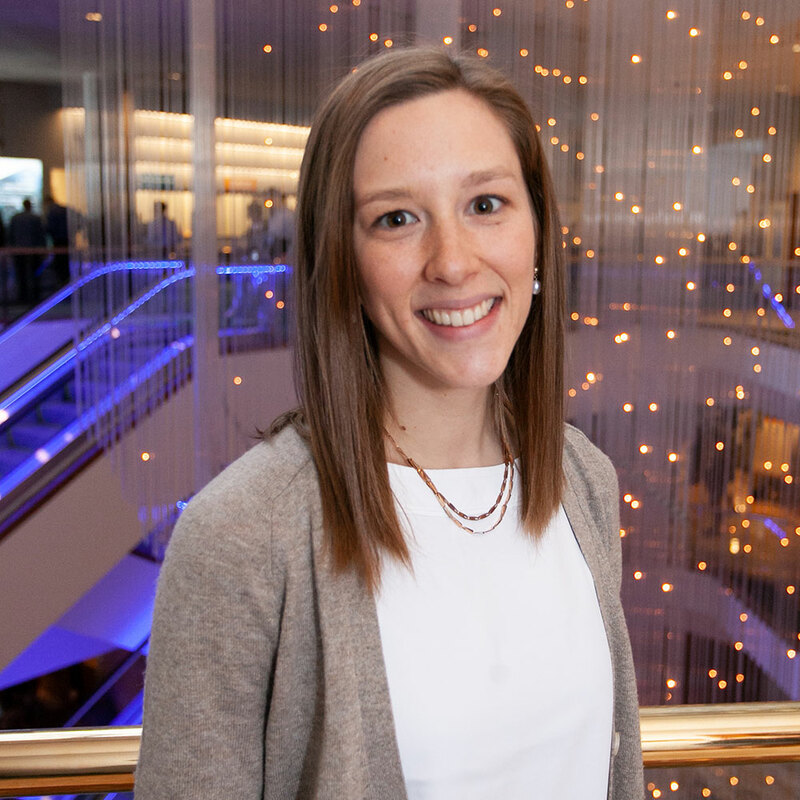 Molly Keleher is a chemical engineer, specializing in the analysis of the operational energy consumption of process facilities, and the implementation of energy conservation measures and sustainable alternative technologies. In her work with water and wastewater treatment facilities, Ms. Keleher is responsible for energy evaluations, field investigations, and engineering analysis of pumps and process systems; conducting field work and equipment testing at plants and pump stations throughout New England; collecting and analyzing performance diagnostics using portable testing equipment to evaluate pump operating efficiency, pump system optimization and equipment operation. Ms. Keleher conducts facility evaluations and design reviews for proposed water and wastewater treatment facility upgrades; including energy savings analysis of proposed heating, ventilation, and air conditioning systems, lighting and process improvements. She works closely with utilities for grant funding through energy efficiency incentive programs. She has also conducted research on national greenhouse gas accounting protocols and performed feasibility reviews of greenhouse gas mitigation strategies for the waste sector. Ms. Keleher also has experience in construction phase services, providing commissioning assistance as part of her work at JKMuir. Previously Ms. Keleher worked at General Dynamics Electric Boat as a hydraulics piping systems engineer developing test procedures, technical work documents, technical drawings and quality investigations to improve technical products. Ms. Keleher obtained a B.S. in Chemical Engineering from Worcester Polytechnic Institute. She actively maintains industry certifications, including Energy Manager in Training (EMIT), OSHA 10 and National Fire Protection Association (NFPA) 70E Electrical Safe Work Practices.